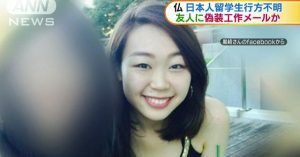 KYOTO (TR) – Kyoto Prefectural Police have arrested four suspected members of a ring that coerced more than 260 women into prostitution across the Kinki area to pay debts accumulated at a bar in Kyoto City, reports Jiji Press (Jan. 16). 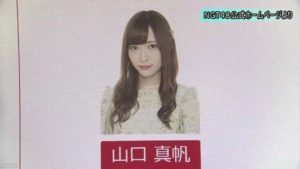 Between October, 2017 and November 12, 2018, the ring is believed to have accumulated 73 million yen in sales for referring 262 women — including university students — to 39 fuzoku (adult entertainment) businesses in Osaka, Kyoto and Shiga prefectures. 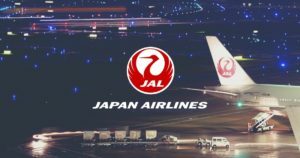 In two cases that took place in January and March of last year, the suspects allegedly dispatched two women, at the time aged 19 and 21, to a “delivery health” establishment in Osaka City. 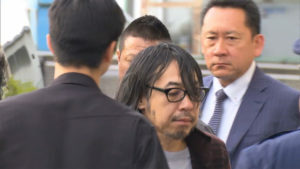 Thus far, have accused Kensuke Kishii, 24, Yohei Uemura, 25, and two male university students of violating Employment Security Act regarding harmful referrals. Uemura denies the charges while Kishii has declined to comment. The two university students admit to the allegations. The bar employing Kishii and Uemura is located in the Gion area of Kyoto City. The arrested university students are among roughly 20 street touts who worked for the establishment, according to police. The touts solicited young women on the street to come to the bar. While inside, they accumulated large debts. 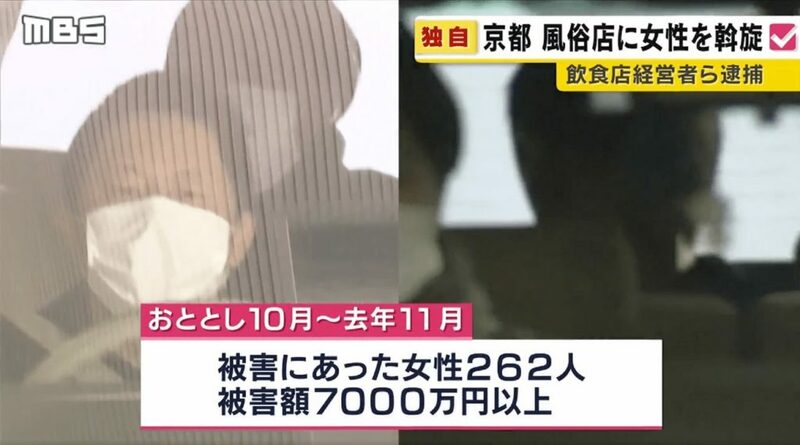 The suspects then dispatched the victims to the various fuzoku businesses in the Kinki area to work off the debts while also collecting a commission on their sales.